-Uses XP-G2 S3 LED,max output of up to 1000 lumens. -Through the surface of the vacuum coating aluminum alloy reflector and aluminum alloy LED cooling seat into one, is conducive to better cooling LED seat. 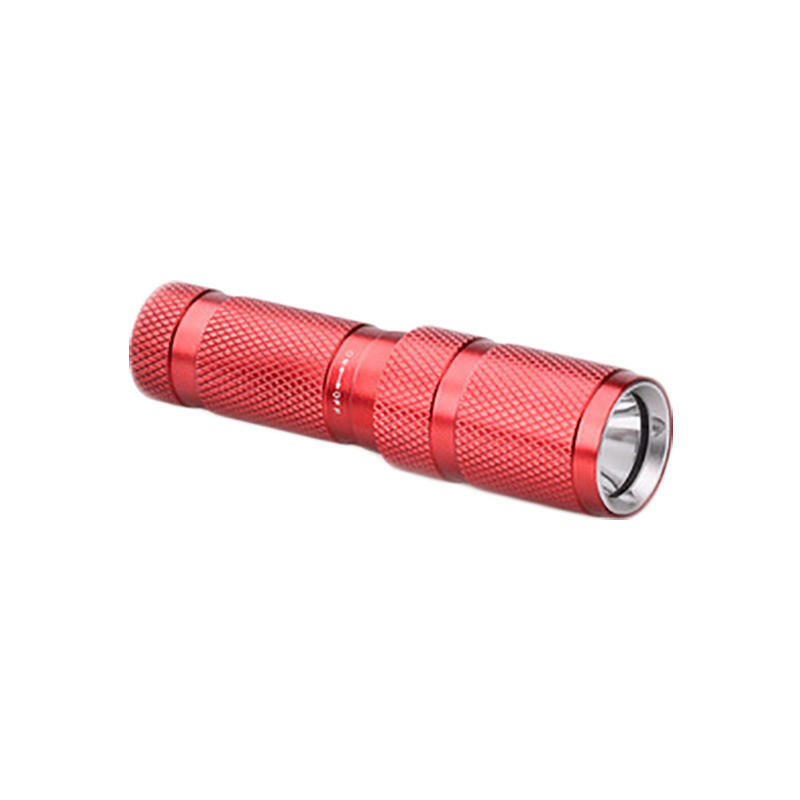 -Uses rotary switch instead of traditional push button switch, the quality is more stable and durable.It is easy to use, lightly rotating to the right, the flashlight will glow, the left is closed. -A small size and light weight is convenient for daily use. -Rotating dimmer switch, more suitable for working. -The flashlight has two kinds of head to choose, not only convenient to carry, but also can assist any kind of lighting. -The flashlight can be worn on the head or hand, used as a headlamp or hand lamp to free the user's hands. -The body of this flashlight is built of high quality aluminum alloy, and it has a very solid construction. -For a variety of outdoor activities such as:sport fishing,night riding,camping,emergency rescue,mountaineering,caving,etc. -With a headband: Easy to carry around.